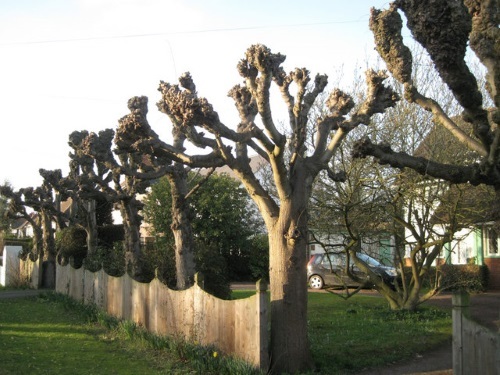 Do you need to employ a Tree Surgeon in West Molesey? GraftinGardeners have over a decade worth of experience working in tree care and have tree professional surgeons in KT8, Surrey and surrounding areas. We provide a wide range of tree surgery services and all our tree surgeons are fully insured & qualified, ensuring all works are carried out to the highest possible standards. Contact us today and we could send a tree specialist to inspect and quote your trees for free. GraftinGardeners are friendly, professional and affordable tree surgeons operating in West Molesey and surrounding areas. Our company consists of three teams of climbers, groundsmen and arborists. We provide all types of tree surgery and handle all aspects from felling, to pruning to stump removal and more. If you require tree surgery in KT8, get in touch with us today. Our tree specialists are local and could be with you the same day. Felling a tree is where the whole tree is taken down, usually to the stump. 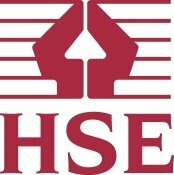 It is very dangerous work and should only be performed by an experienced tree surgeon with expertise in tree felling. Our arborists can remove all types of trees safely, in tight spaces, no matter the size, by either sectional or straight felling. We always cut down trees in the safest possible way, and closely follow all UK safety laws. Get in contact with us now and you could have a professional tree surgeon at your property to discuss your felling requirements and provide you with a free onsite quote. Tree pruning should always be carried out by a tree surgeon with extensive knowledge on tree maintenance and care. This is because there are factors to consider before pruning such as age, size, condition, species and character. Our tree surgeons take note of all these factors before making a single cut to your trees, to ensure every cut is precise and made correctly. We always cut, trim and shape trees to the highest possible standards, while following the guidelines set out in the British Standards (BS 3998). We guarantee to leave you with all round perfect trees. Tree stumps can be unsightly and can make your property look untidy. 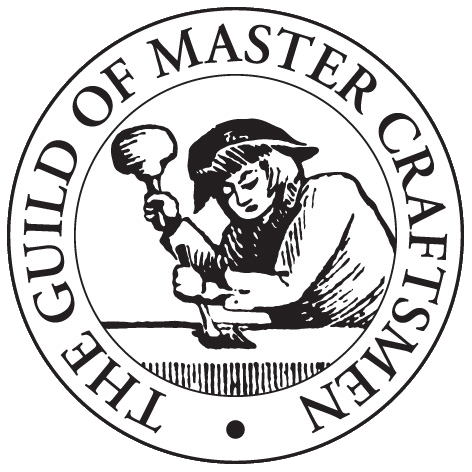 They often require specialist equipment to remove them, as hand tools are sometimes insufficient and can’t break them up properly. 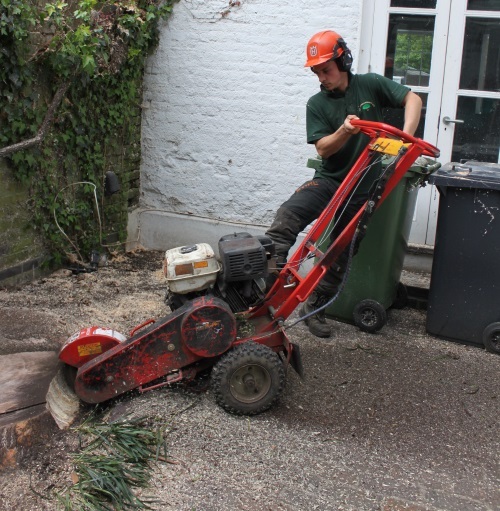 Our tree surgeons have the latest stump grinders and can grind out any stump no matter where it’s situated. If we can’t remove the stump with hand tools, well do it with our grinder. Once grinding is complete, we will fill the hole with grinding waste and compact it to a level and even surface. Trees tend to fall down during severe weather and can cause vast amounts of damage when they do. They can hit your home, land on your driveway and be a general inconvenience to you and the public. Our tree surgeons have removed many fallen trees from properties all over London and know what it takes to get things back up and running quickly. If you have a fallen tree on your property we can help, we will come in, secure the area (to make sure everyone is out of harm’s way), remove the fallen tree and won’t leave until the mess has been cleared. Our emergency tree service is open 24 hours a day, 365 days a year, for all tree emergencies. If you train your ivy to grow in a particular way, it can steer it from structural elements and stop it from causing damage to them. If you let it grow wildly out of control, it can take over your building and cause damage to windows, walls, paintwork, roof tiles and exposed brickwork. At GraftinGardeners we offer and ivy and climber maintenance service, as well as removal. If you want ivy trim and trained we can do that, if you want it removed we can also do that. Just give us a call on the number above and we will give you a quotation, free of charge. Do you need to relocate an existing tree or need help to plant a new one? Whether you are planting a new tree, or moving an old one are arborists can help. We can relocate young trees as long as the root system is not yet established and our knowledge on tree care and maintenance makes us a smart choice, when choosing a company to plant your new tree. We can source a great specimen for you, plant it in the right location and even offer great advice on tree aftercare. 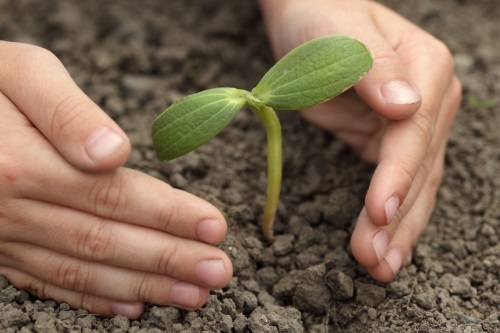 At GraftinGardeners we offer a complete solution for all your tree planting requirements. Untrimmed hedges can be unsightly to look at, and make the front of your house look untidy. When it gets like this, you know what time it is. Get your hedges trimmed by a professional and give them the attention they deserve! Our teams work with hedges on a daily basis and can cut, trim and shape any messy hedges and bring them back to life. Trust our arborists to leave you with perfectly cut and well-shaped hedges. Pollarding a tree is where the upper most branches are completely cut back to allow the development of new growth with denser foliage. It can prolong the life of a tree because it keeps it in an active state. 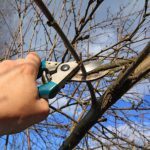 It is one of the heavier forms of pruning and is a good way to keep certain tree species under control such as willow and poplar. It should only be formed in the right circumstances, so seek the advice of a tree surgeon first, before pollarding.